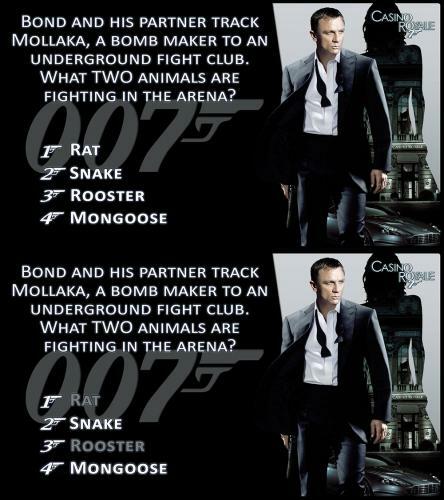 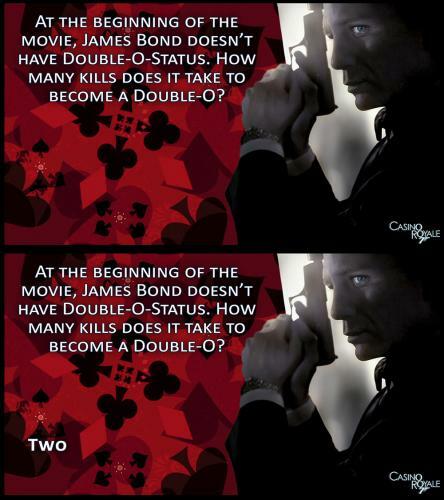 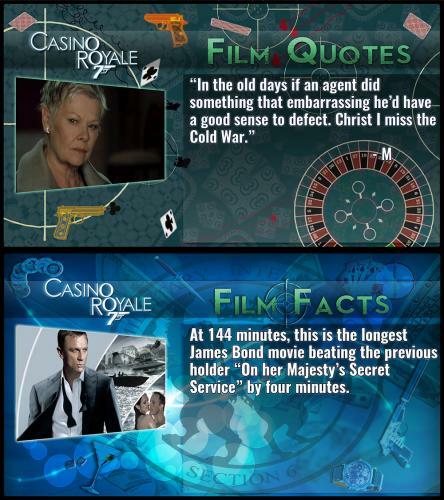 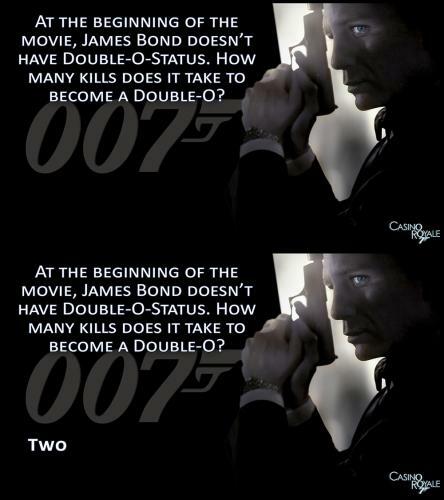 This themed deck of trivia slides is for the 2006 Eon Productions film, Casino Royale. 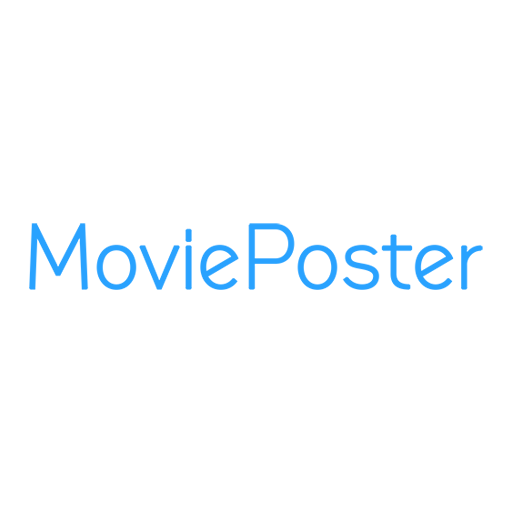 We decided to release two versions. 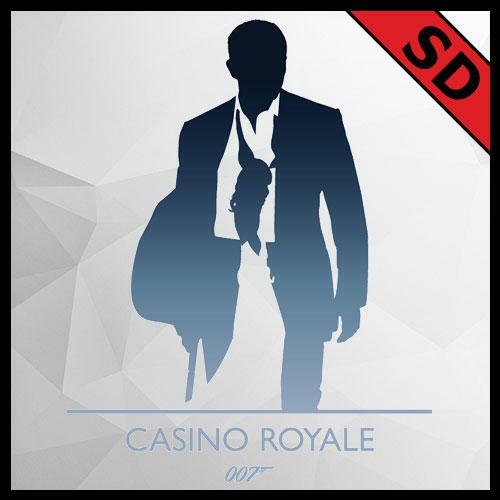 The first includes the standard modern era theme associated with all the decks from Timothy Dalton to Daniel Craig. 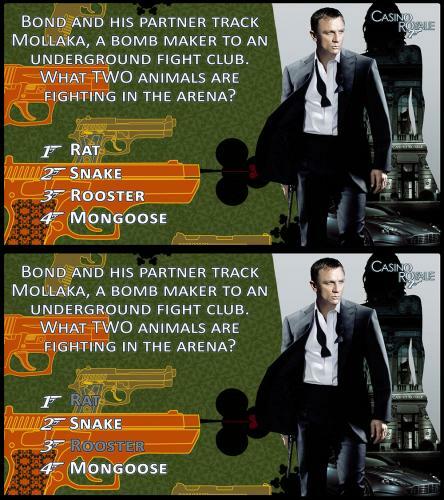 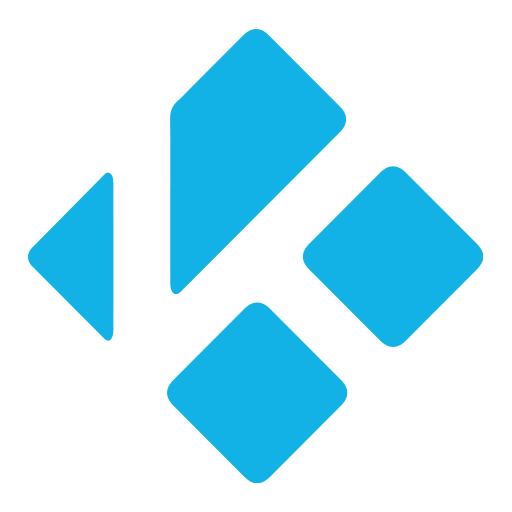 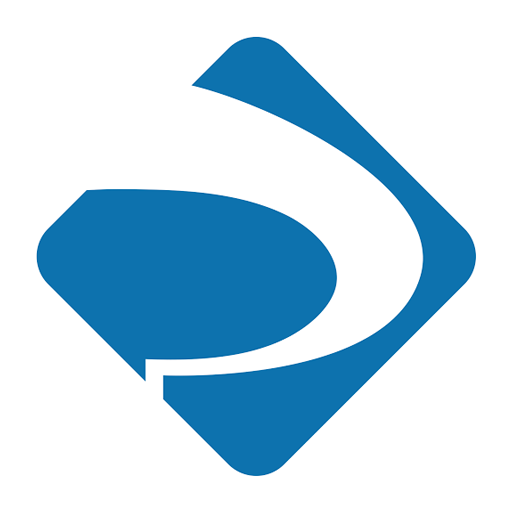 The second theme is credit style. 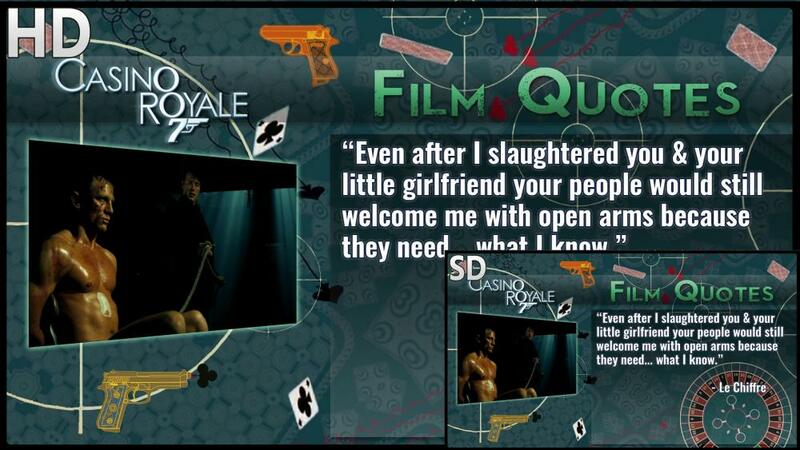 This style incorporates the beginning credits’ artwork as a backdrop for the trivia.